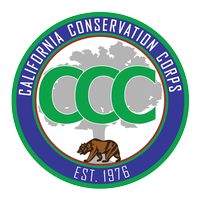 Approved by California voters in 2012, Proposition 39 (the California Clean Energy Jobs Act) is a State grant program which allocates revenue to local education agencies to support energy efficiency projects. 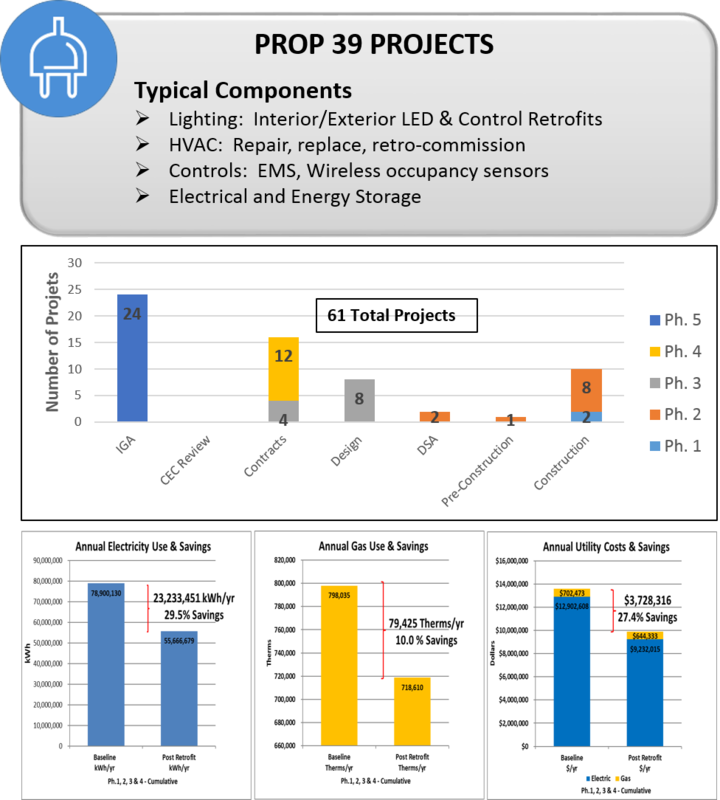 Through Proposition 39, LAUSD will receive funds over a five year period to implement projects that improve energy efficiency in the District's existing buildings. The projects are predicted to significantly reduce energy use in existing building systems on approximately 70 campuses and will focus on lighting, HVAC systems, controls, and plumbing. 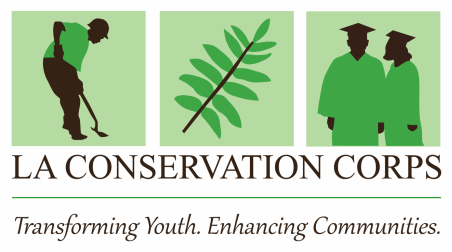 LAUSD is also partnering with the California Conservation Corp (CCC) and the Los Angeles Conservation Corp (LACC) to create a workforce development program for our high school students under the Proposition 39 program. The workforce development program will allow students to acquire high-level skills using industry standards and participate in invaluable work experience beyond the classroom. ​The District's Prop 39 program will be implemented in five phases and will focus on schools with high electricity costs.